We create a warm and friendly atmosphere, where patients could see great changes and results in their health and well-being. Our values not only define what we strive to achieve as physiotherapists, but what we feel The Physio Rooms Woodvale represents as a whole within the community. We listen to our patients' story to enable a personal and holistic approach to treatment. 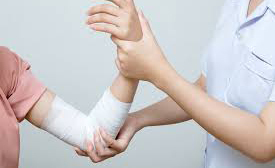 If you have been injured in a workplace incident, physiotherapy can help with your recovery, including settling pain, restoring mobility and strength, and helping you get back to work and to living your life to the fullest. 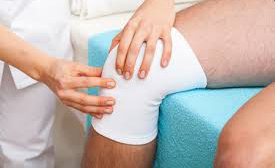 The Physio Rooms Woodvale offers physiotherapy services to patients who are partially or fully covered by The Department of Veteran Affairs. This level of cover depends on the individual, and what they are deemed eligible for by the Department of Veteran Affairs. 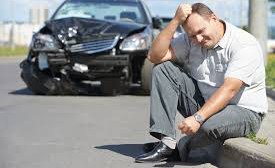 If you have been injured in a Motor Vehicle Accident, physiotherapy can help with your recovery, including settling pain, restoring mobility and strength, and helping you get back to work and to living your life to the fullest. 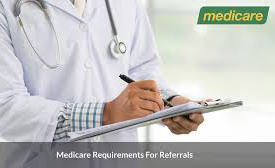 We accept all referrals under the Medicare Enhanced Primary Care Plan. This must be arranged through your GP. Patient's eligible for the Medicare EPC Plan include those with chronic conditions and complex care needs, that have persisted or will persist for longer than six months. Clinical Pilates is a well-practiced and established form of low impact exercise, to improve your strength, mobility, and flexibility. Your physiotherapist will create a Pilates based exercise program that is tailored to your needs. Pre and post-operative physiotherapy are often the most neglected areas of injury management, despite having a huge influence on the success of a surgery and the outcomes and goals achieved by the patient. What does pre-operative management involve? Booking couldn't be easier with our online platform.